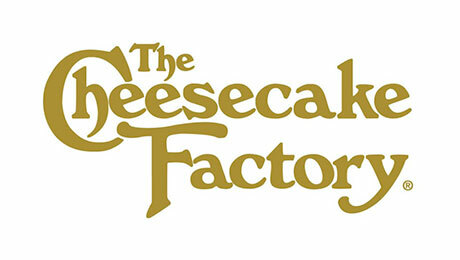 The Cheesecake Factory offers almost 170 locations across the United States, serving only the freshest ingredients including a menu of over 200 items. good portion size, didn't care much for the actual cheese cake we got, but the kids liked it. The price is good for the amount of food you get. i came here to see all the great reviews because i really want to try it. i am really looking forward to going one day with my girl friend and family. Cheesecake Factory always seems like a good idea but for whatever reason, I always wind up getting sick after eating here. They do give great portions but the food is also a little on the expensive side. I do love their cheesecake though. Lots of fabulous flavors to choose from! The service is usually terrible. Even when it's very quiet, we have to wait 10 minutes to get a table. Speaking of tables, they have annoying bench style seating, so strangers are forced to sit on top of each other. No privacy at all. The food isn't bad, but it's expensive for what you get. Decadent, melt-in-your-mouth cheesecakes have star quality at these bustling members of the family-friendly American chain boasting a War and Peace–sized menu that satisfies everyone's taste buds; long waits come with the territory inside the kitschy, cavernlike dining rooms, but supporters are sweet on reasonable prices for the enormous portions – just be sure to leave room for dessert. 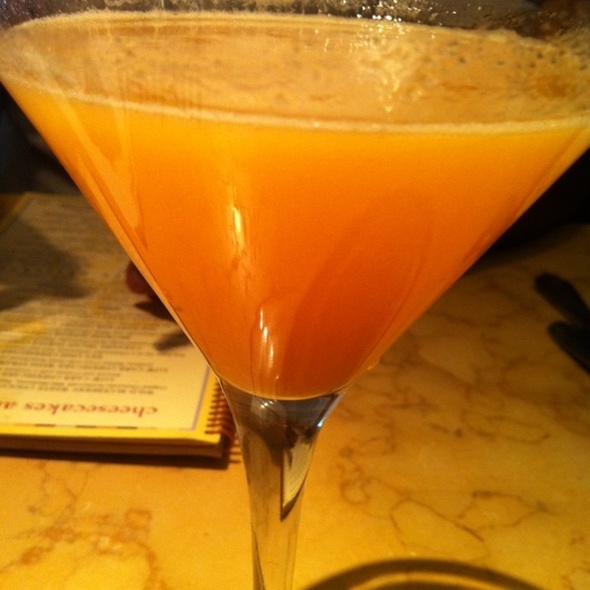 Had a really relaxing dinner, we just can't get enough of the Asian Pear Martini it is so delicious! The food was also very good! 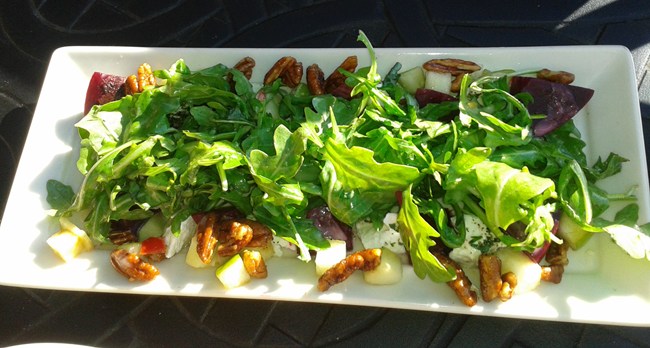 Beet and Goat Cheese Salad with walnuts & in a light vinaigrette dressing, it was delicious. You can find it on the small dishes portion of the menu. The waiter was a gentlemen, efficient and friendly. Eating outside on the Patio was an extra bonus!